Mehmet Tamdeger can draw on many years of experience in traditional techniques of cymbal making. The variety of sounds offered by the various lines and models means there is something here for every percussionist. Whether you're playing jazz or rock and pop, marches or classical music - handmade cymbals make all the difference! 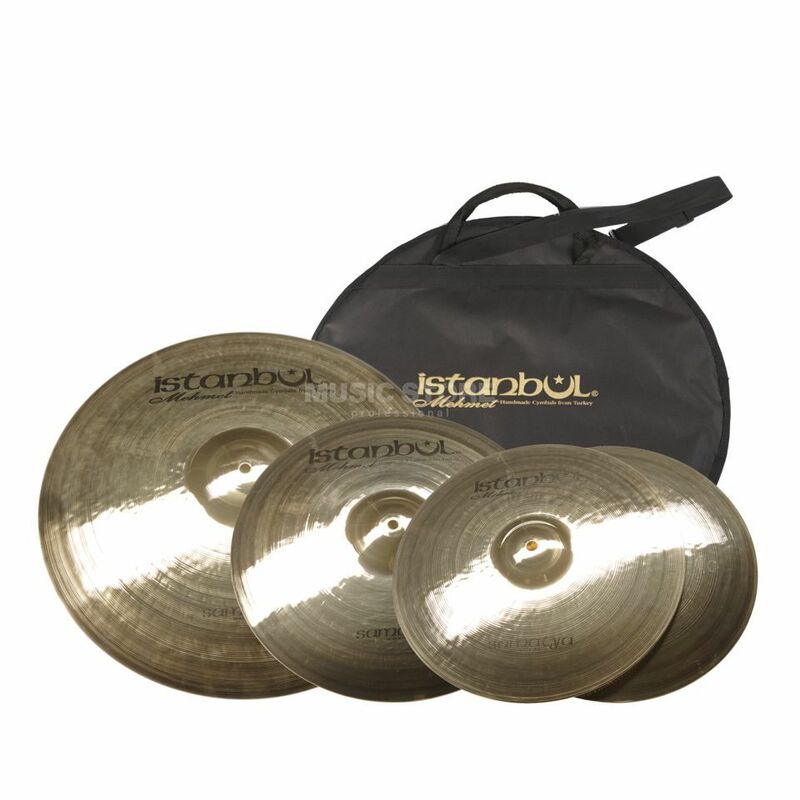 Excelent quality cymbals for the price range. This cymbals are, in my opinion, the ones with the price/quality ratio available on the market right now. They suit for many styles of playing (jazz, rock, metal, etc), they are fully versatile, with warm sounds on all of them, great hi-hat "chick" and controlled sound- although they can get nasty loud, with loud cutting explosions on the crashes! The best part of this series its the ride- excellent for jazz, but able to also get the job done right when it comes to heavy music, full of clear tones and a powerful bell. I fully recommend them, you wont be disappointed.